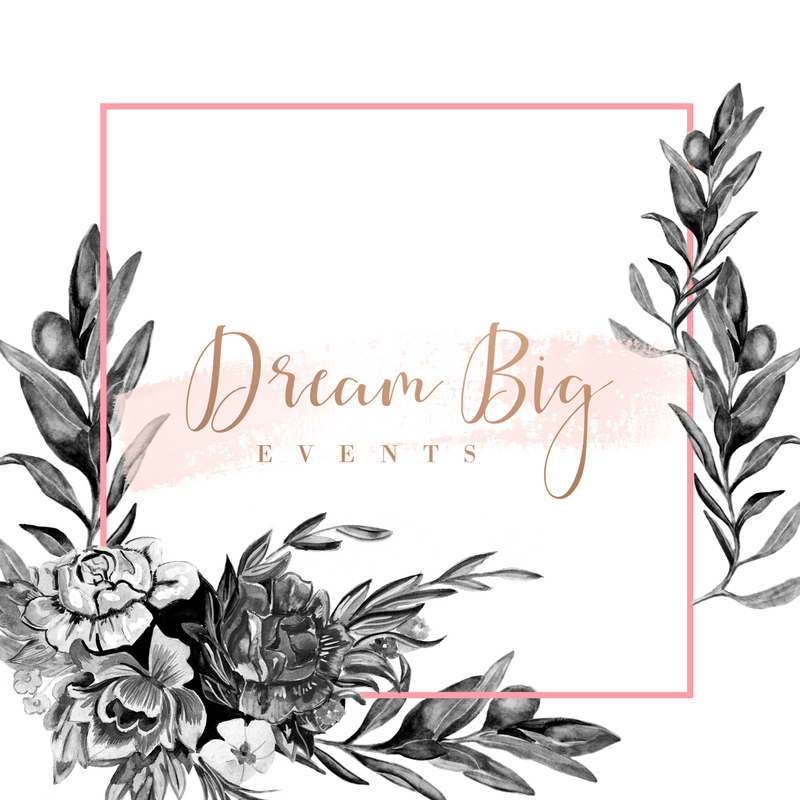 It is true that a wedding planner can save you valuable time and keep you on track, but they can also save you money and present you with new ideas. Wedding planners work with many different vendors and styles to ensure you the absolute best results. They listen to your dream, budget, style, and transform it into reality. A coordinator can relieve all the stress associated with planning a large event and protect your wedding day investment. It is crucial your planner is a creditable and experienced one, as there are many facets and responsibilities they are in charge of to make sure your day runs smoothly. The planners listed here meet and maintain the most critical round of qualifications of any vendor in order to be NWVA approved.